Every year, London’s V&A museum dedicates itself to at least one fashion-focussed exhibition. Last year saw one in homage to Balenciaga, and this year included Fashioned by Nature, and an exhibit on the wardrobe of Frida Kahlo. With the year only halfway through, the museum has already announced its fashion exhibition for 2019 – it’s all about the house of Christian Dior. Entitled Christian Dior: Designer of Dreams, the exhibition is set to open on February 2 and is the largest Dior-themed exhibit to ever come to the UK. Based around the house’s giant 70th anniversary exhibition held at the Musée des Arts Décoratifs last year, Designer of Dreams will feature looks from Mr Dior himself dating all the way back to 1947. Elsewhere, the designers who succeeded him – Yves Saint Laurent, John Galliano, Raf Simons, and current artistic director Maria Grazia Chiuri – will also be featured. 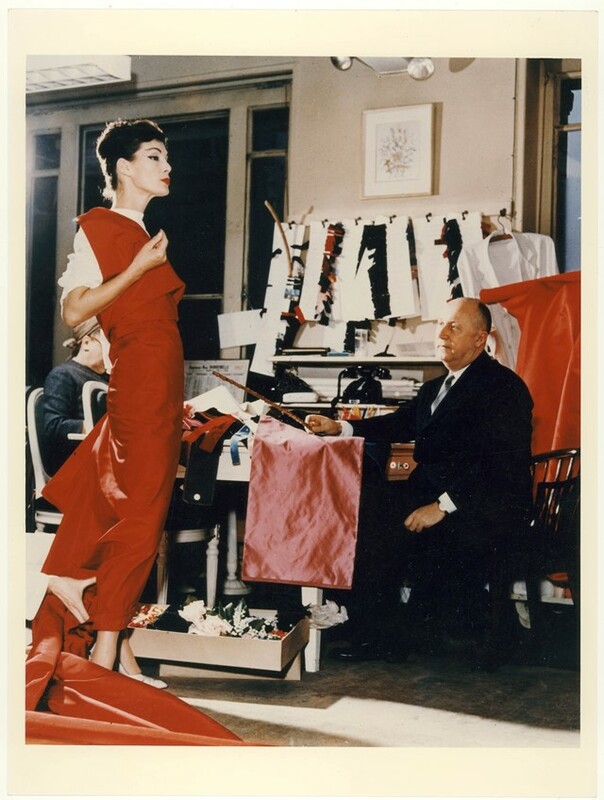 “In 1947, Christian Dior changed the face of fashion with his ‘New Look’,” said exhibition curator Oriole Cullen. “More than 70 years after its founding, the V&A’s exhibition will celebrate the enduring influence of the House of Dior and uncover Dior’s relationship with Britain.” While you’ll have to wait a while until the exhibition opens, fans of the Parisian house can enjoy Grazia Chiuri’s modern interpretation at her AW18 Couture show tomorrow. Christian Dior: Designer of Dreams is set to open from February 2 - July 14 2019 at Victoria & Albert Museum, London.